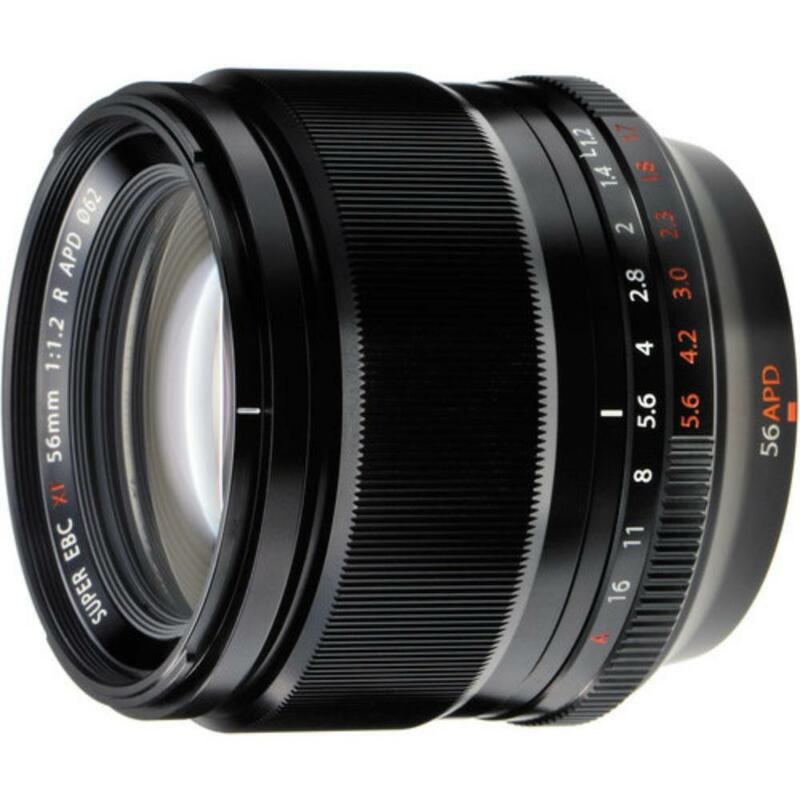 The Fuji XF 56mm f/1.2 R APD Lens is designed specifically with bokeh-based portrait photography in mind. The fast aperture creates a very shallow depth-of-field which can be further emphasized with controllable apodization (an optical filtering technique). This filter is built right into the lens for selective focus applications. This lens is ideal for portrait photographers, long exposure photography, and experimental/artistic work. • This lens does not include the 3-step ND filter.